We fond this project at handycrowd.com. Kudos to handycrowd for a fast, simple, effective project to help make it easier to get through winter. It will help keep those winter months a bit more warm and toasty! Check out theis project and build your own firewood rack. Let us know how it goes for you and if you come up with any tweaks to make it work better for your situation. 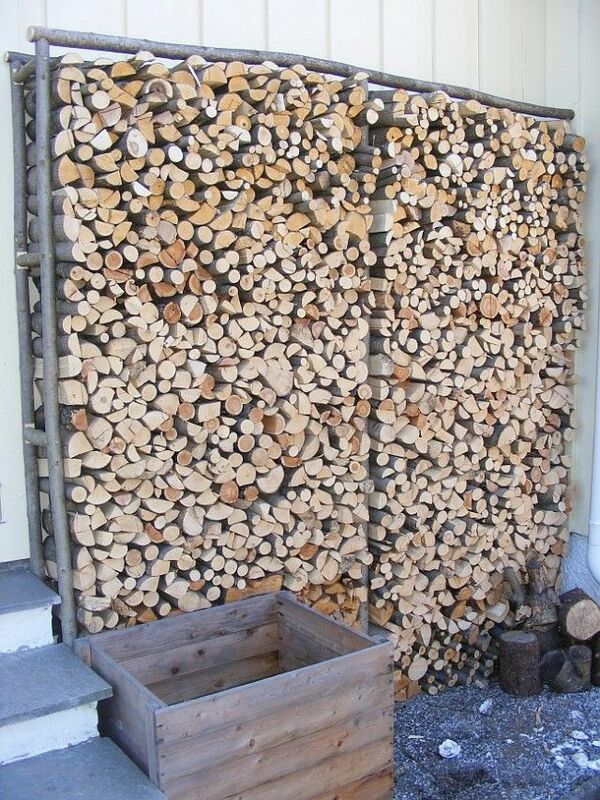 Storing firewood in homemade racks.